Pop star Demi Lovato was rushed to a hospital in Los Angeles late Tuesday night after overdosing at a party. Both police and fire departments confirmed that a 25-year-old female patient was transported to a local hospital coming out of a house in Hollywood Hills. Reports say that Lovato had been partying at her house all night after being at the Saddle Ranch restaurant celebrating the birthday of one of her backup dancers. TMZ reported that Lovato was unconscious upon her arrival and was revived with Narcan, a brand of naloxone that is a nasal spray which helps reverse the effects of a narcotic overdose. The medication, which is sprayed into a single nostril, is able to immediately restore normal breathing to someone who has overdosed on heroin, fentanyl and prescription painkillers for 30 to 90 minutes. This isn’t the first time the loveable Lovato has run into these kinds of problems. She has battled with addiction, mental illness, and eating disorders for years. Back in 2010, she was treated for bipolar disorder, bulimia, self-harm, addiction and later entered into a sober living facility for a year. 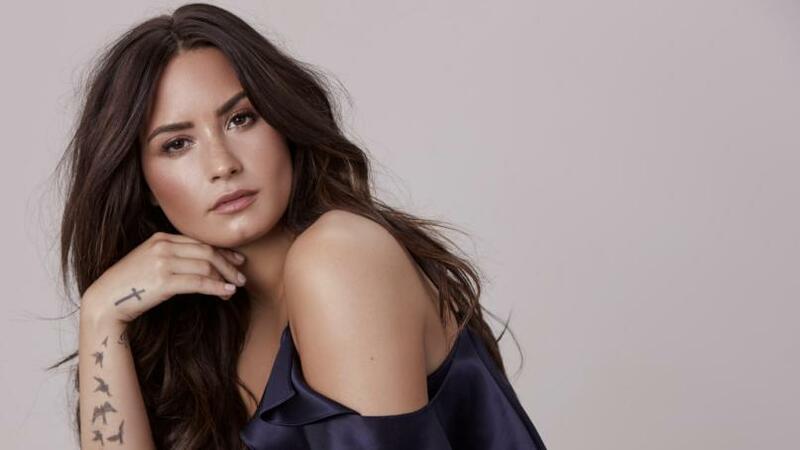 Lovato describes her struggles with mental illness, drugs, and disorders in her 2017 documentary Simply Complicated, where the singer revealed that she was giving interviews about sobriety while still being high. The documentary can be seen below. Lovato is now stable and making a swift recovery. Because of the incident, her Atlantic City concert has been canceled and the Chainsmokers will be replacing her to help honor ticketholders at the beach show. Live Nation and AC Beach Concerts have announced that the July 26 show will proceed as a free show and will feature the planned performance by Lauv and American DJ trio Cheat Codes. The show will be opened by Atlantic City DJ Chris Devine. Below is a video of Cheat Codes’ “No Promises” featuring Lovato. Let us know what you think about the shocking news about Demi Lovato in the comments section below and be sure to subscribe to The Sitch for more celebrity news and other entertainment reads.